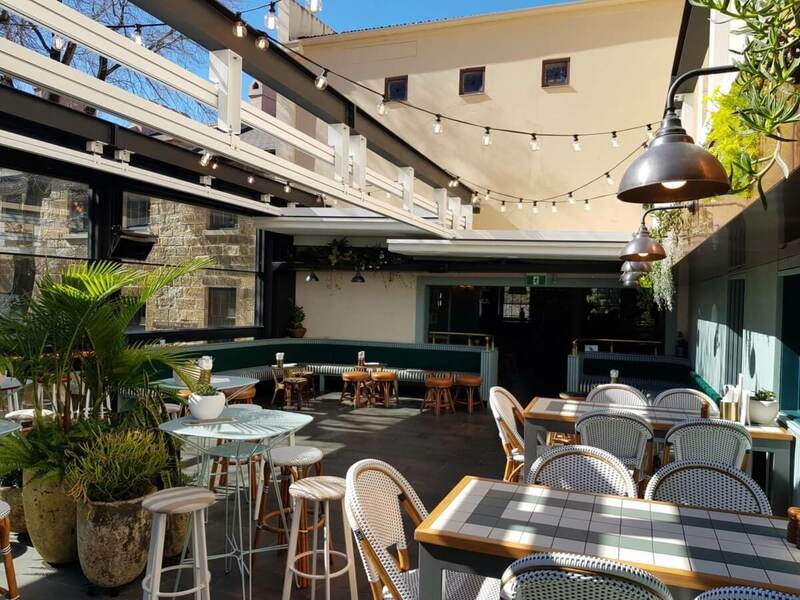 Sydney’s glorious harbour attracts diners, shoppers and people seeking entertainment and fun all year round, whatever the weather. 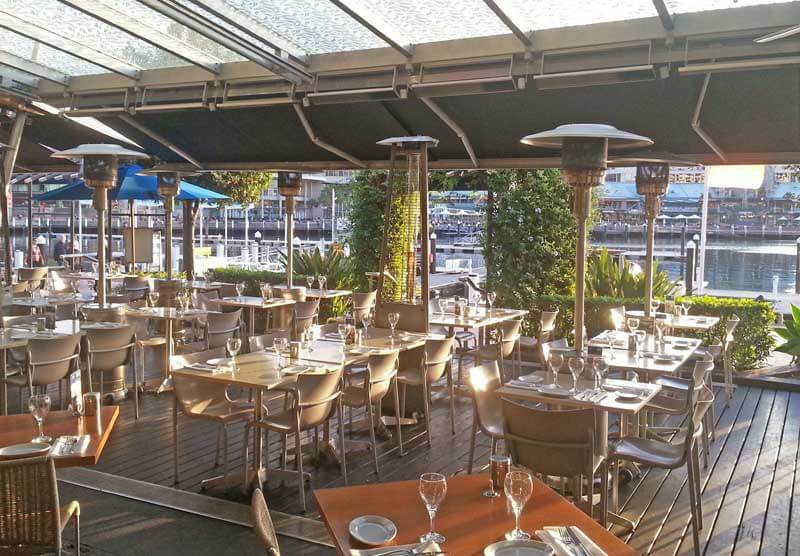 When Cockle Bay Wharf at Darling Harbour recently expanded and upgraded its many outlets, it asked leading awnings and blinds installer Sunteca to provide the necessary protection from sun, wind and rain. 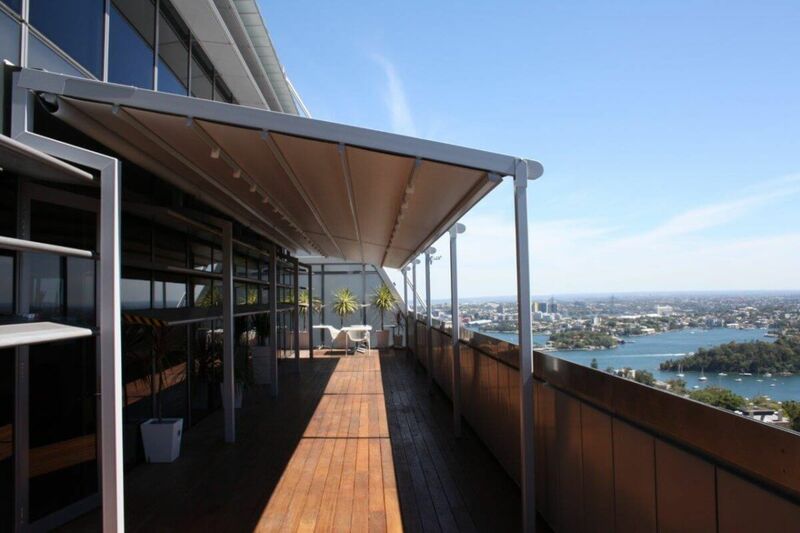 Sunteca in turn unhesitatingly chose from a wide range of Helioscreen products, including Cassette Folding Arm awnings and Varioscreen Retractable Sunroof awnings. The result is that visitors to Cockle Bay can enjoy its many dining, shopping and entertainment facilities uninterrupted by rain, hail, wind or sun, thanks to the shelter provided by Sunteca and Helioscreen. 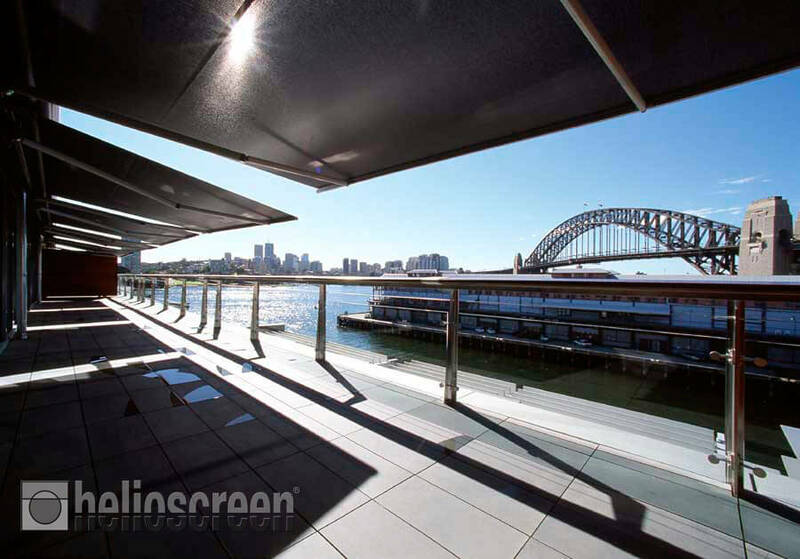 For more information about Helioscreen Varioscreen, please click here.